This is a lovely well maintained 3 Bedroom 2 bath home, with a tile roof. The main floor areas are covered in marble. 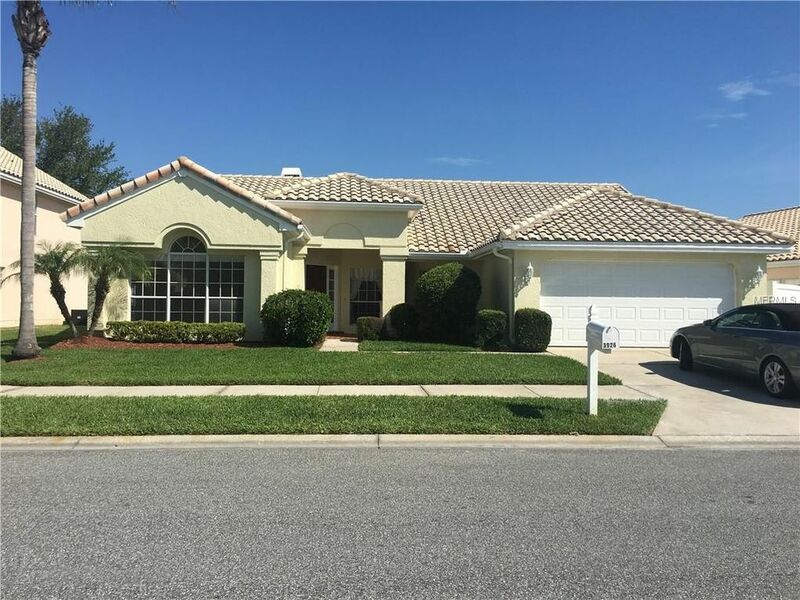 This home has a large pool/spa for afternoon's of lounging in the sun.Ventura Country Club is a Gated 24/7 unique community, that offers numerous activities such as Golf, Tennis, Swimming etc.Ventura is located approximately 6 miles from Orlando International airport and is one of Orlando's Best Kept Secrets ! CALL FOR YOUR PRIVATE SHOWING TODAY!! Directions: From Orlando International Airport take 436 north to Pershing Ave turn right , turn left onto Woodgate go through back gate to 4 way stop sign turn right then turn right onto Ventura Place.OR TAKE 408 to 436 south , left Curry Rd , right Woodgate, this is the maingate entrance.